Welcome to Episode 58 of Women In Leadership Podcast. 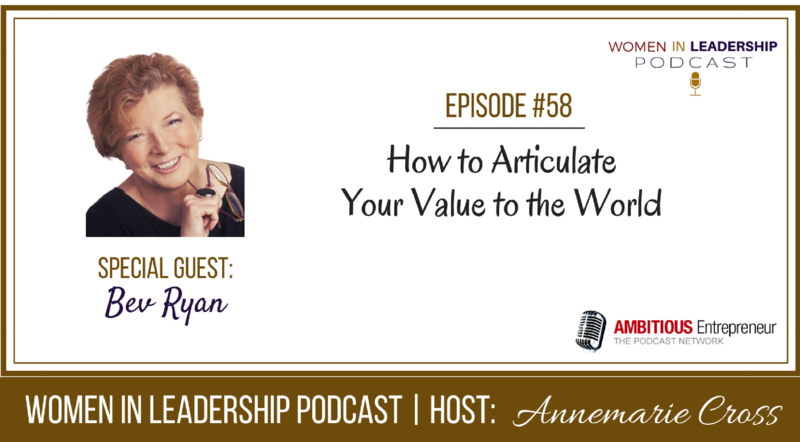 In this episode I speak with Bev Ryan about how to articulate your value to the world. Listen to Bev share more success insights on this episode of Women In Leadership Podcast. How to master the art of raising your profile to spread your voice, visibility and value. 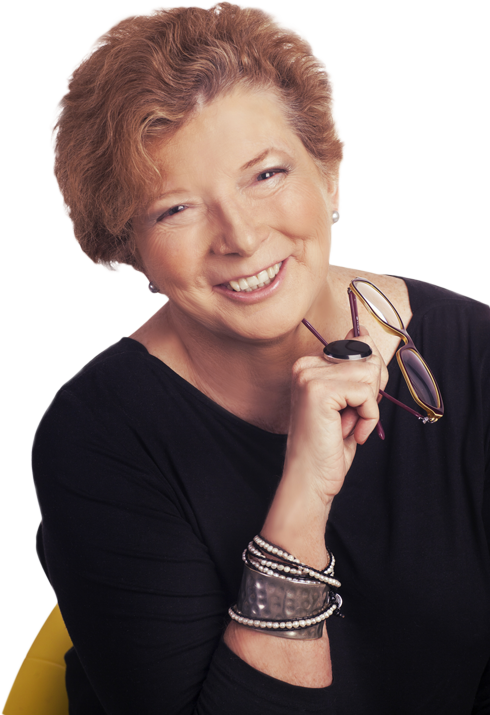 Bev Ryan is a Publisher and specialises in working with business and professional women who want to publish to raise their profile and grow their career or business. 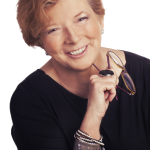 She provides book coaching and publishing services to self-publishing authors of non-fiction, and has recently launched the digital version of Honestly Woman magazine.